It’s Halloween! There’s so many themed blog posts I could write in relation to today, but apparently my creative juices are having a rest! 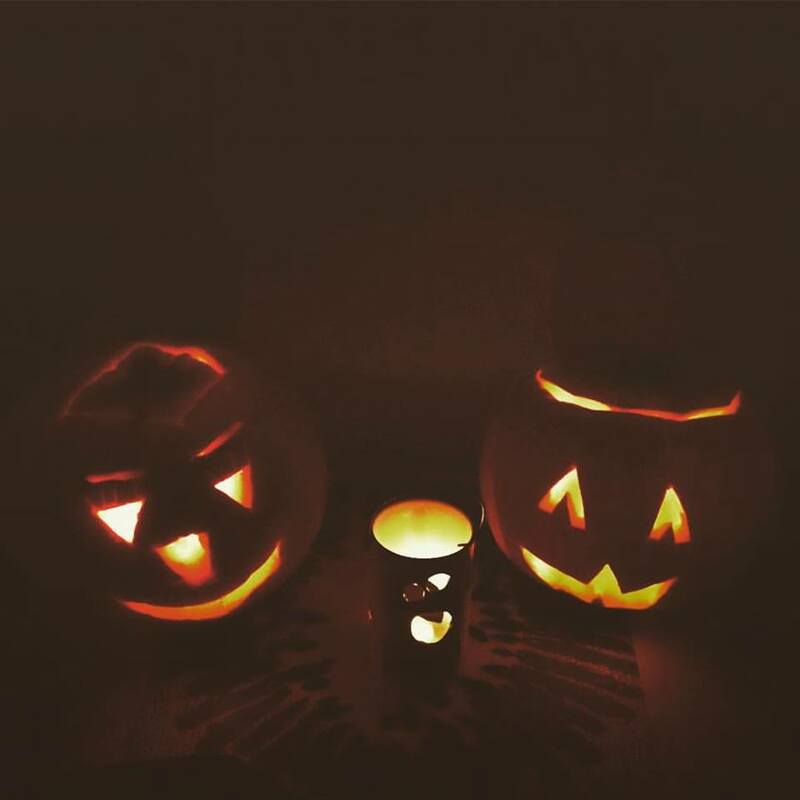 It’s been a strange old week, with many ups and many more downs… but last night my housemates and I spent the evening carving pumpkins, watching ‘scary’ (weird) films and chilling. It was a much needed night in!